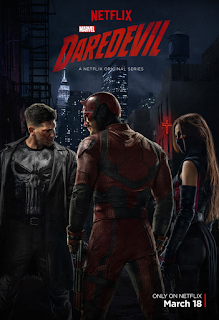 Finn Cooley, a high-ranking member of the Irish mafia arrives in Hell's Kitchen to get revenge for the death of his son who was killed in one of the Punisher's rampages. He is also determined to get a sizable amount of money back that was stole from in the encounter. He rallies the other Irish mafia to go on the hunt and threaten various people in the city to get answers about the whereabouts of Punisher. The hunt leads them to the apartment where Punisher was staying by tracking the dog Punisher took. The money isn't at the apartment and they steal the dog back. Cooley also learns of Punisher's identity. Castle watches them leave with the dog outside. Karen uses the files given to her by assistant DA Blake Tower to begin her own investigation of the Punisher. She suspects that Reyes knows more about Castle than she is letting on. He had only barely survived a hospital run with a bullet shot to his head. A hospital worker was fired for trying to help Castle return to his home. When Castle is cornered by the Irish, or perhaps he simply allowed them to catch up to him, they take him captive and Cooley begins to viciously torture him with a drill. When Cooley threatens to do every bit of torture doubled onto the dog Castle had taken, he reveals a location of the money. Some of the Irish go to look for it and find the money but it is also rigged to detonate and they are killed. Castle makes his escape using a razor blade hidden in a previous wound and kills all the Irish men he comes across. He also kills Cooley after questioning him as to who killed Castle's family. Daredevil arrives as Castle has gone on his murderous escape-rampage. Castle insists that they will all pay for what they've done to his family and Daredevil says they will but just not that night. 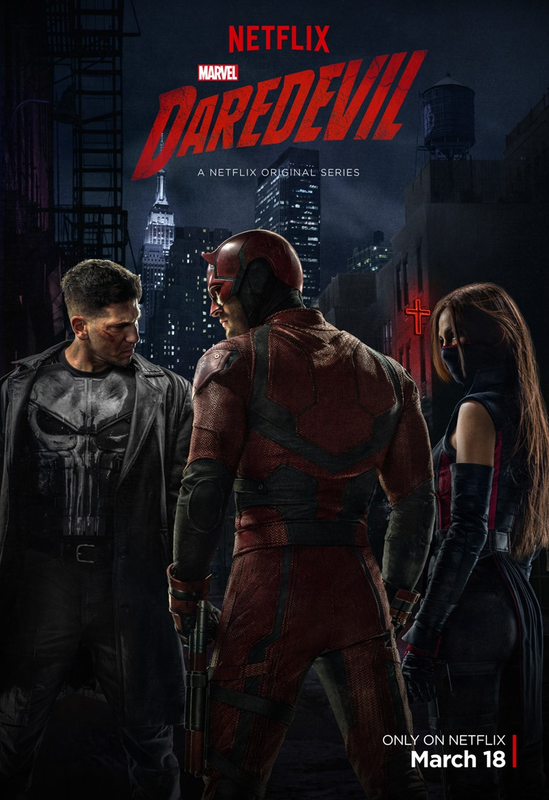 The two make their escape out as law enforcement are showing up but Daredevil stops him from killing any more men on the way. Away from the prying eyes and ears of law enforcement, Castle opens up to Daredevil about how his family was murdered. When law enforcement arrive, Castle willingly goes with them and Daredevil tells Sergeant Brett Mahoney to leave Daredevil out of the report and to take the credit for himself, as he wants the public to have faith in the police again as opposed to his brand of vigilante justice. When Matt returns to his apartment, he finds Elektra sitting in it waiting for him.